If the five weeks between Thanksgiving and New Year’s Eve are one long party — filled with office fetes, a few too many holiday spirits, and just one more slice of pie — January is the hangover. Sometime in the midst of the third cookie swap of the season, the calibration shattered and excess became the standard. But the first month of the new year represents a fresh start in every sense, a time to reset the scale with healthier eating, extra trips to the gym, and, for some, cutting out alcohol. 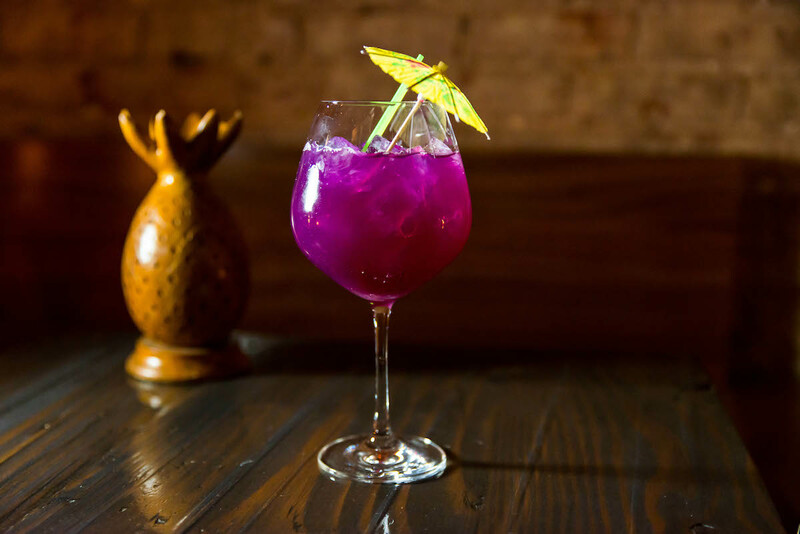 Whether you’re spending January atoning for all the gastronomic sins of the holiday season or have another reason to pass on the alcohol, these spots go beyond bland iced tea and club soda to offer the best booze-free mixed drinks in NYC worthy of the dishes they complement. 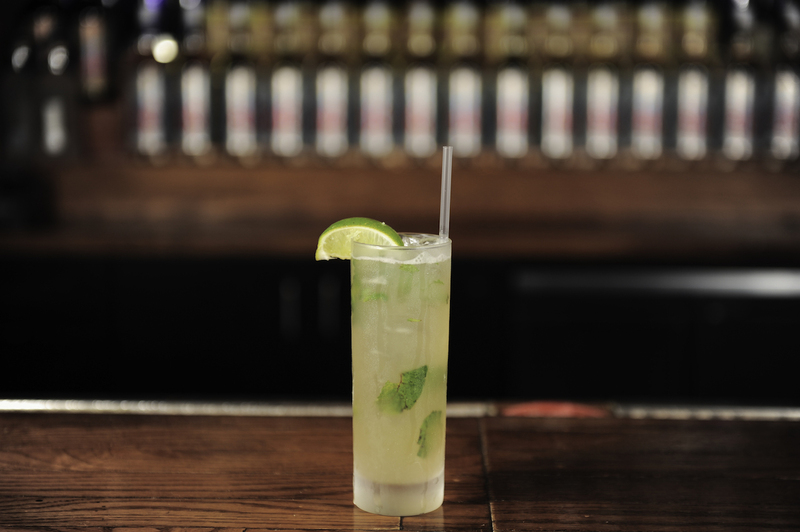 We’ll drink to that. Atera gets it. Bar Director Nick Duble explains that “for many people, enjoying a beverage pairing is just as essential to the overall experience as the food is” but he understands that the traditional wine pairing isn’t a fit for every guest. Enter the Temperance Pairing, created “to provide a non-alcoholic alternative that does not make people feel left out.” It’s hard to imagine feeling left out with cocktails that utilize ingredients and creativity to mimic the classics so sharply that the drinker might question how temperate these drinks really are. 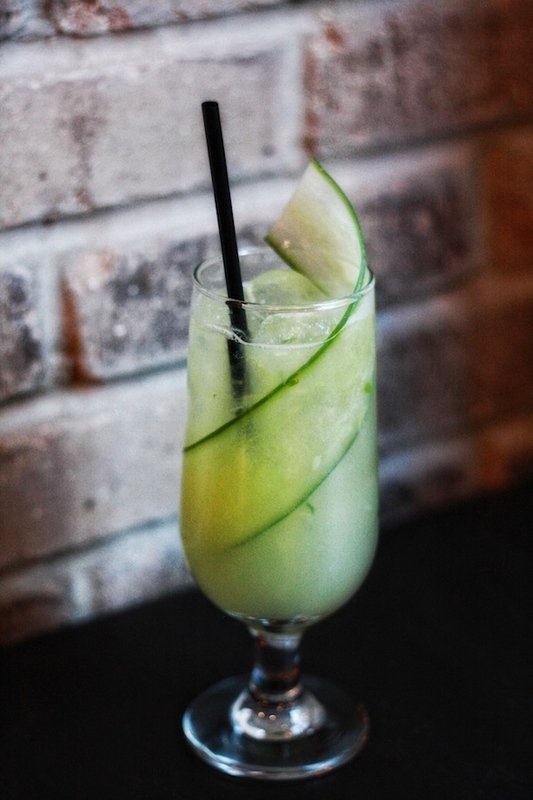 The Laurel Martini, for example, is made with cucumber and bay leaf and adds “a theatrical component to the pairing and increases its overall enjoyment.” Make a reservation at Atera. New York magazine calls chef Gabriel Kreuther’s first solo restaurant, opened last summer, “the most elegant new boozehound destination in midtown.” (They, like many others, also recognized it as one of the year’s Best New Restaurants.) 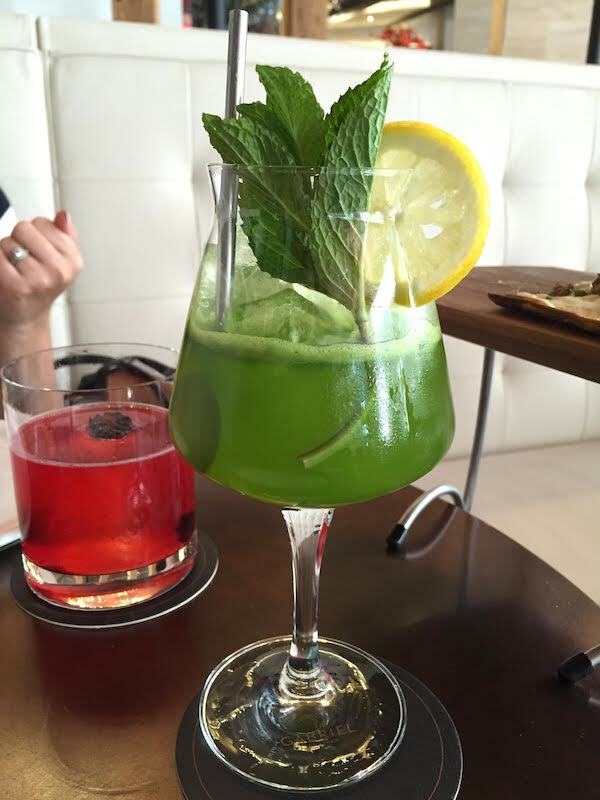 Luckily, even if you’re abstaining beverage director Emilie Perrier has some tempting picks. 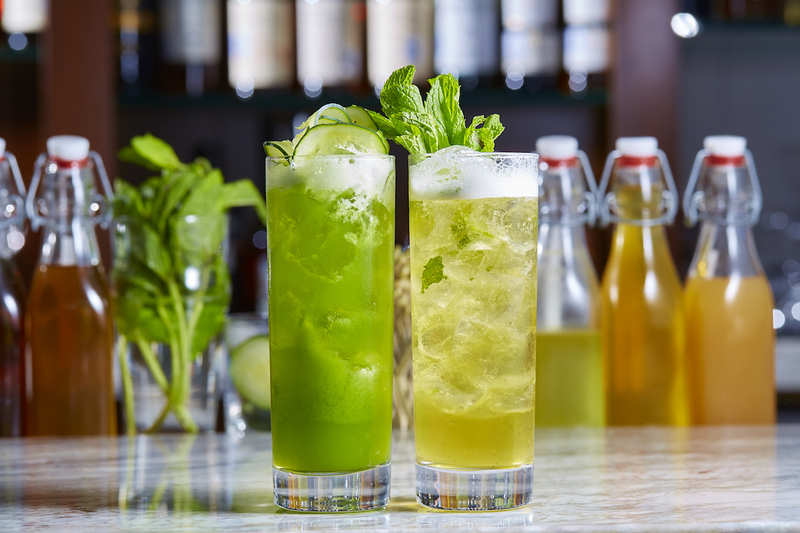 The fragrant Verte Light blends kale, green apple, mint, and coriander syrup while The Virgin Glory is inspired by the Morning Glory Fizz. The latter is typically made with Scotch, absinthe, and lemon for a hair-of-the-dog hangover helper, but Perrier’s version substitutes in Lapsang Souchong smoked black tea, fennel, and lemon for a similarly soothing, anise-flavored alternative. Make a reservation at Gabriel Kreuther. 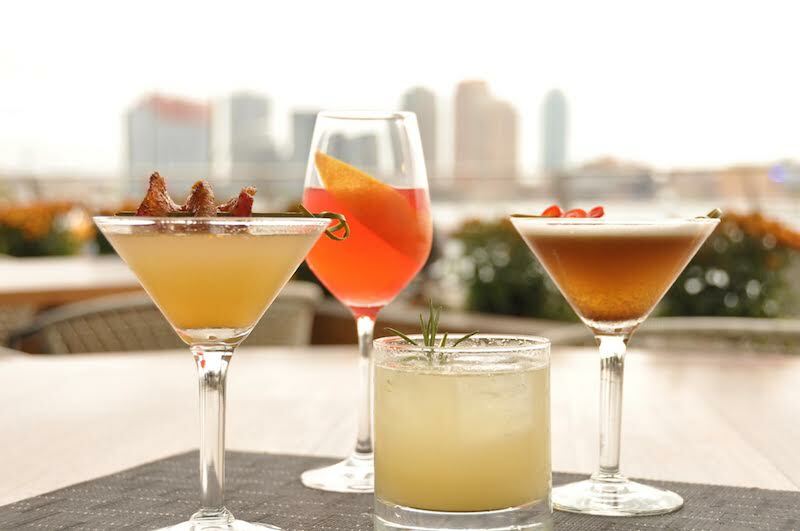 Highlighted as ‘Temperance Coolers’ on the menu, Tom Colicchio’s restaurant overlooking the East River features several seasonally-appropriate, alcohol-free choices. 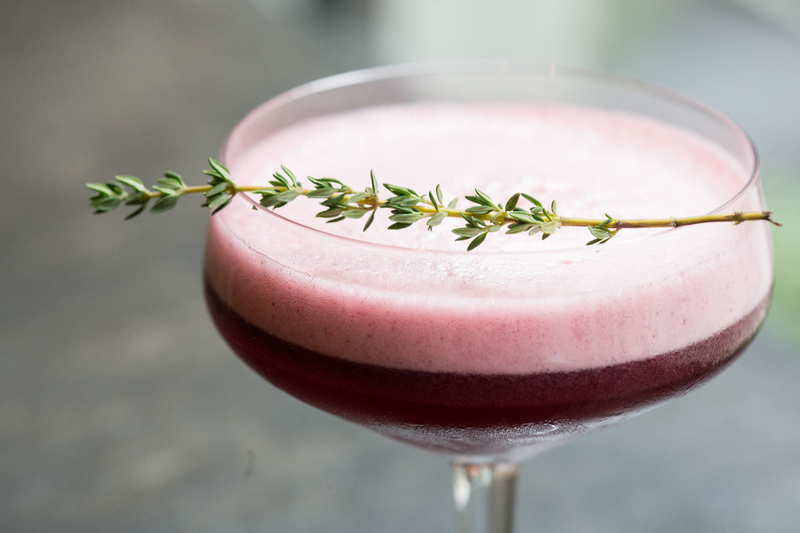 Bubbles is a blend of apple cider, cinnamon, lemon, and bitters for a festive, warming soft cocktail, perfect for pairing with the Berkshire pork chop or the pasta with Zucca (winter squash) and pumpkin pesto. 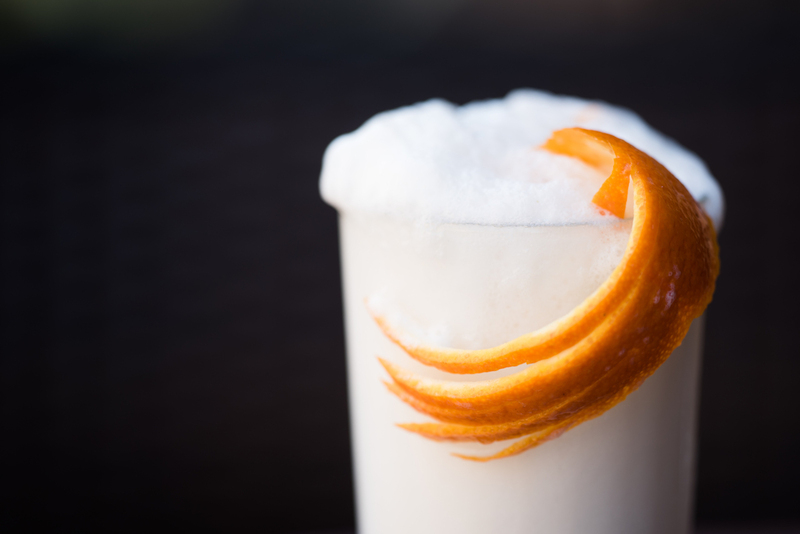 Or, get your dose of Vitamin C with the Maiden Voyage, with pineapple, orange, lemon, lime, and Peychaud’s Bitters, and toast to a healthy new year. Make a reservation at Riverpark. 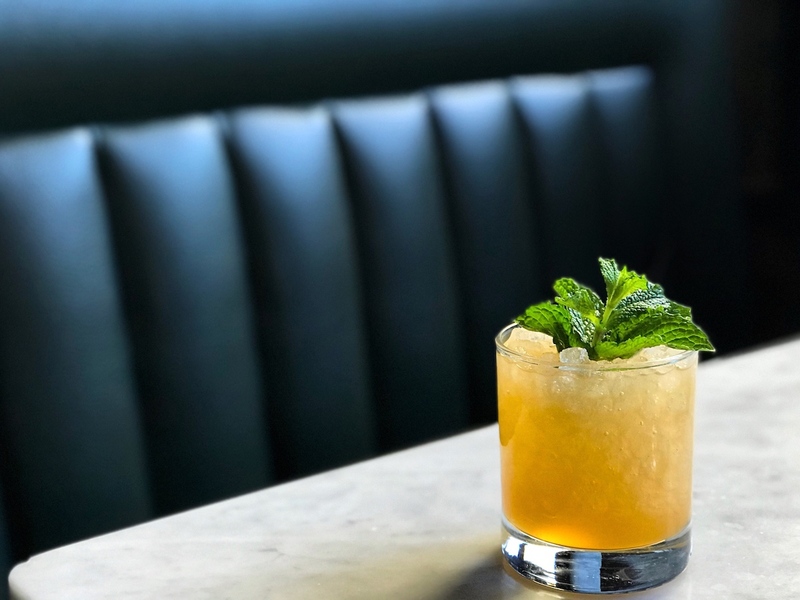 Non-drinkers won’t go thirsty at this stylish spot on the Bowery named after two famous racehorses. 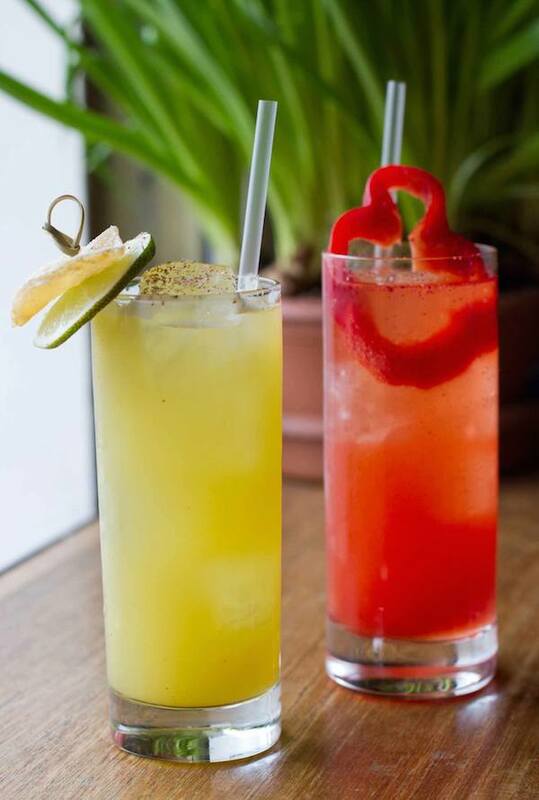 Among the six deliciously offbeat options, there’s the zippy Bell Pepper Lemonade with fresh red bell pepper juice, lemon, chili tincture, and Perrier, and the uniquely refreshing Garden Tonic with lime juice, celery bitters, celery juice, housemade tonic, and herbs, or with a little kick. (We’ll wait until February to request a splash of vodka in either.) Make a reservation at Saxon + Parole.